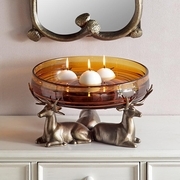 Deer Bowl Holder (Glass Included). 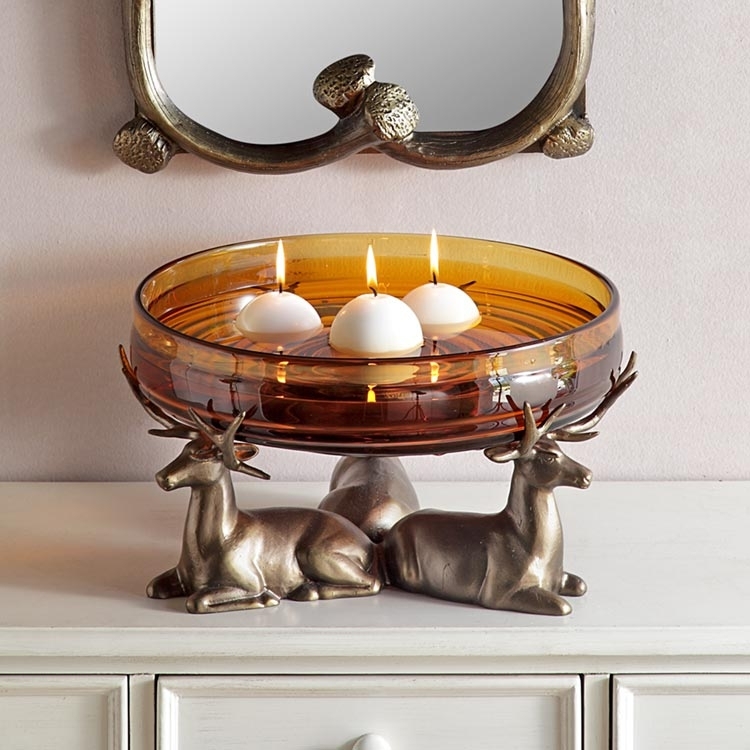 This attractive bowl can hold a variety of items, or fill it with water for a floating candle display. Candles not included.